CALGARY, AB - K2’s Mindbender Series’ released on a limited basis on January 15, 2019 to select dealers across Canada and Ski Cellar is pleased to have been named one of the select partners’ whom will bring forth this exciting, dynamic, innovative, mind bending sliding tool which is now available at our Ski Cellar Macleod Trail Location ONLY. Only 14 Skis exist now thus get it soon. For K2, we got into this game to make skis we wanted to ride. 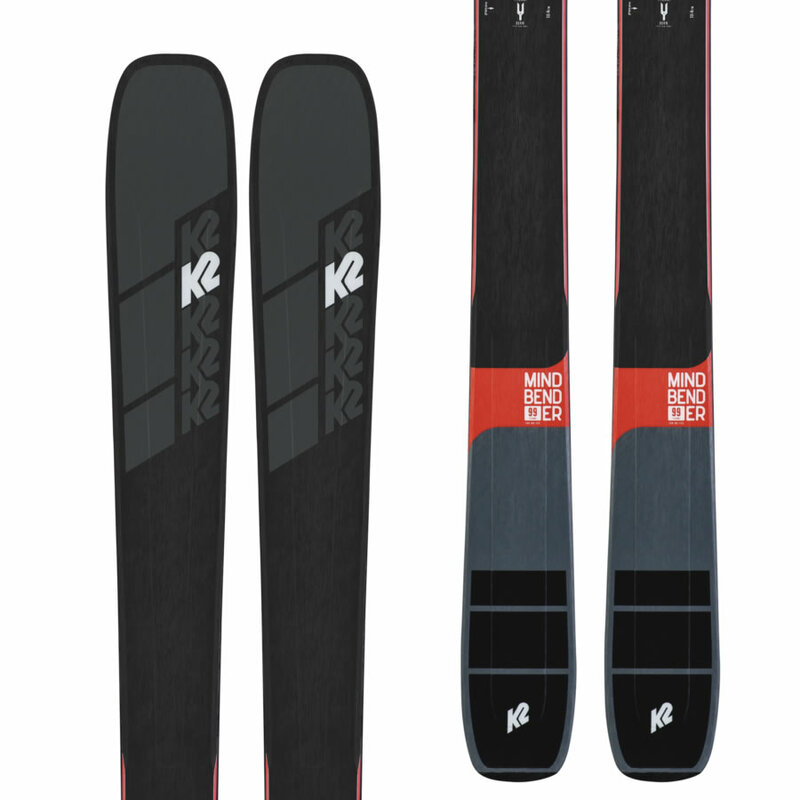 Skis that could rip on hard snow and blast in soft snow. Skis that we slapped down on the snow and got fired up just by looking at them. And so when it came time to overhaul our freeride collection. We gave our engineers the green light to go nuts and what they came back with was just that: RIPPING SKIS that could be taken out any day and every day. 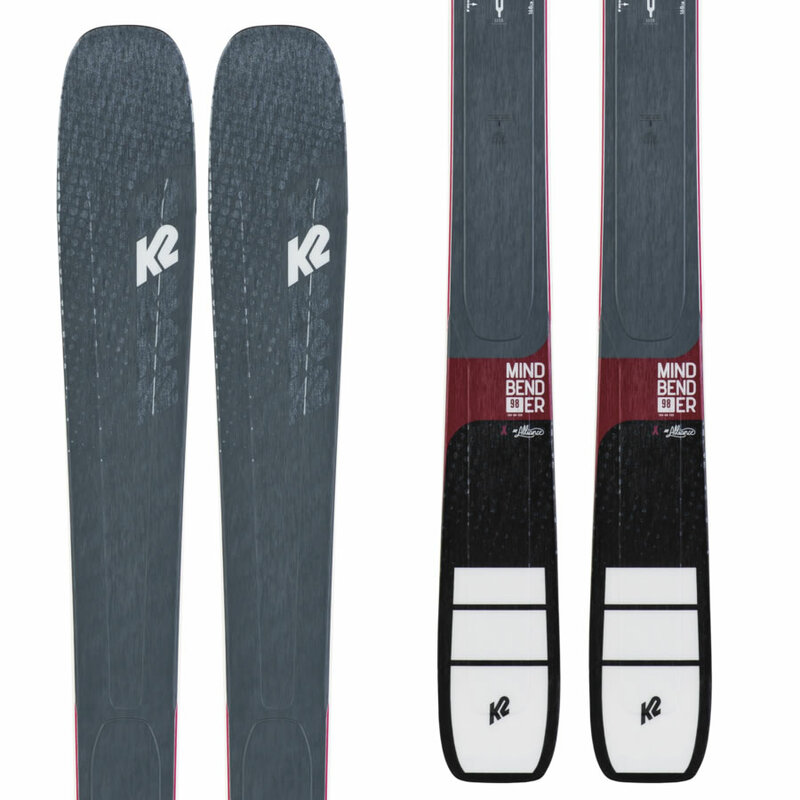 Look at the 2019-2020 Mindbender 99TI: a proprietary Titanal Y Beam maintains torsional rigidity in a damp ski that can drift on the backend. A fluid shape that floats in pow, an an energized yet damp ski. Sound Exciting? We’re pretty stoked. So much stoke that we aren’t waiting to get you on it. These freaks are available now. Quick edge to edge? Check. Absurd float in pow? Oh you bet. You might be surprised to hear that this ski only clocks in at 99 underfoot it definitely hits above it’s weight. Toss in that Y Beam and you’ll be wondering where the speed limit on this thing really is. Not every day is hero pow and waist deep trenchtown. But when that high pressure sets in, you still gotta put ‘em down and rip. So take on the hardpack, the blown out sastrugi - yeah that’s a word and churn and burn no matter what’s in front of you. No compromises, no shortcuts. We turned to the K2 Alliance, women, like Mckenna Peterson, to help design the most versatile women’s skis we’ve ever made. Built to charge through chop, handle the deep stuff, and hold an edge like you’ve never seen on hardpack. Yeah; all that. Yeah yeah, another skinny waisted freeride ski. But after the first turn, you’ll realize the 88ti means business. With all the power you need and the ability to break it free on the backend of a turn, you’ll wonder why you waited this long to get on a pair.